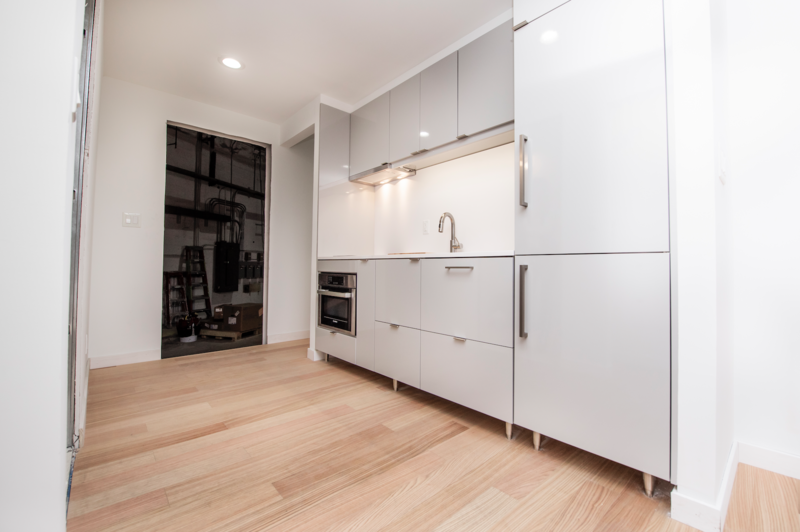 URBANEER was able to outfit a Full Stack Modular unit in Brooklyn, New York. 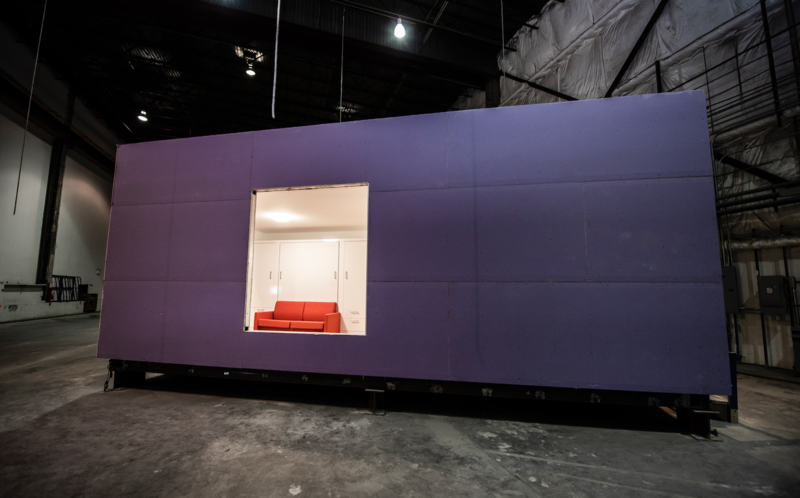 Full Stack merges modular building with new construction technologies to bring a higher level of control, predictability, and scalability to development. 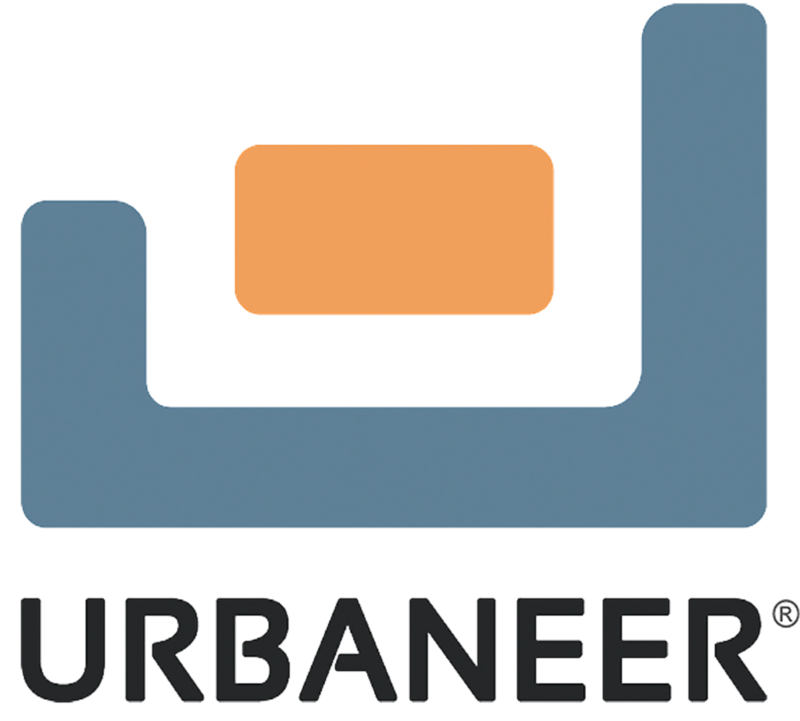 While square footage is limited in the units, URBANEER is able to outfit each unit to enable it to perform with more flexibility and better space utilization.